By requesting a booking to hire a vehicle you agree that the following terms and conditions shall apply to the booking and the hire, our confirmation of your booking shall bring into effect an agreement on these terms and conditions. 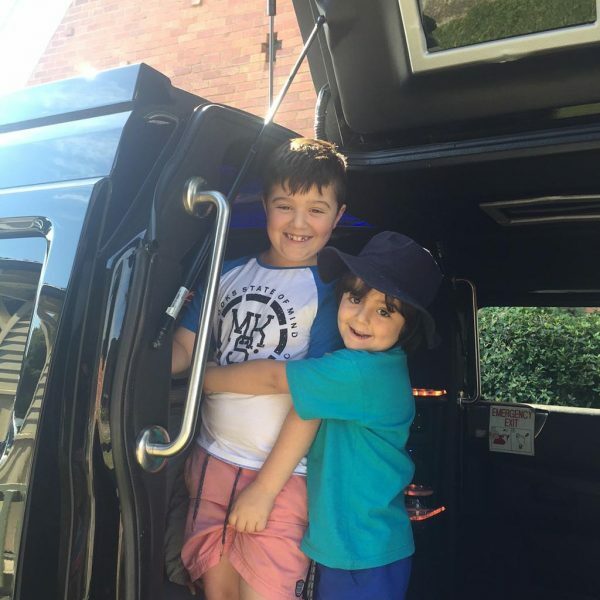 Booking means a reservation for chauffer driven limousine service for the Hire fee, on the Hire date and time and for the Hire Period agreed between you and us. 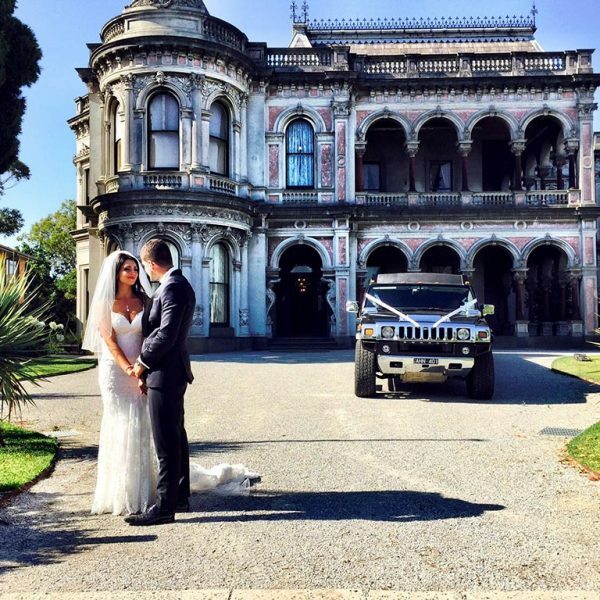 Hire Date means the date on which we agree to provide you with a chauffer driven limousine service. Hire Fee means the amount you agree to pay us for providing you with a chauffer driven limousine service. The Hire Fee may be a fixed sum, hourly rate or combination of a fixed sum and hourly rate. Hire Period means the period during which we provide you with a chauffer driven limousine service but in any case not less than one (1) hour. 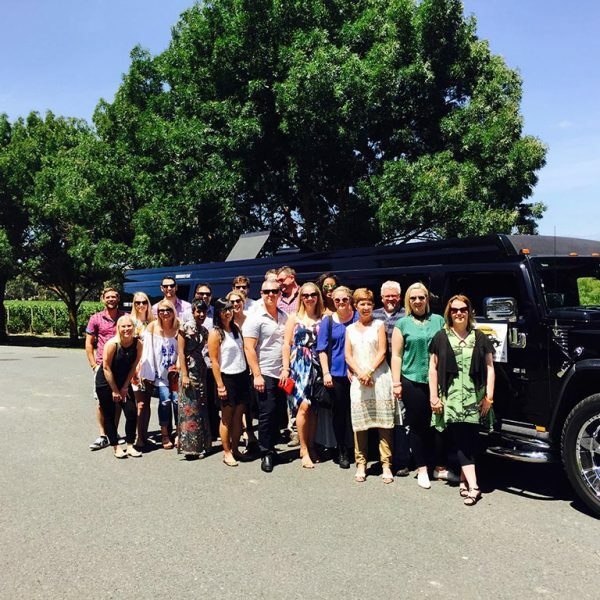 Vehicle means the vehicle nominated by us for the purpose of providing the chauffer driven limousine service. You means the person or entity requesting the booking and where the context requires each of your guests. 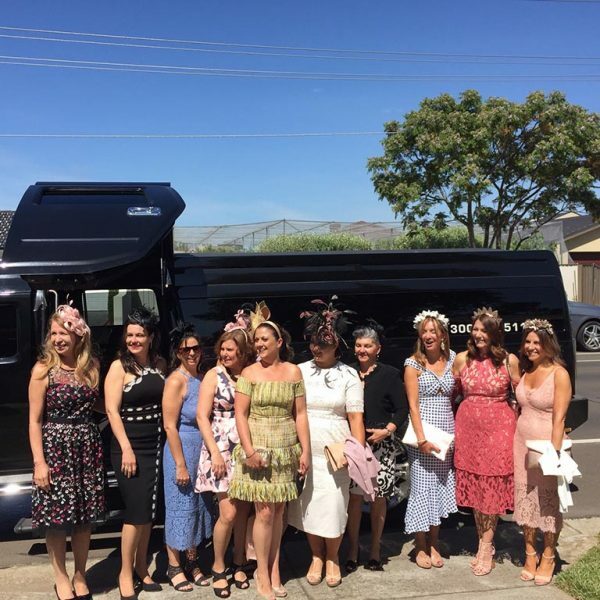 We agree to use our best endeavours to provide you and/or your guests a chauffeur driven limousine service in our vehicle for the duration of the agreed hire period from an agreed collection point to your nominated destination. 3.1 You may request a booking in writing, by email, completing a form on our website, orally in person or by telephone. 3.2 We may confirm your booking in writing, by email, orally in person or by telephone. (b) the balance of the hire fee is payable not later than seven (7) days before the hire date unless we agree that you may pay the balance in cash on the Hire Date prior to commencement of the Hire Period. 4.2 We will add a surcharge of 1% of the hire fee to the hire fee for credit card payments. 4.3 Upon confirmation of the booking you must provide us with a copy of your driver license and a valid credit card number which you authorise us to debit for any fees payable by you in connection with the hire in accordance with these terms and conditions. 5.1 The deposit will not be refundable for cancellations made after three (3) days of the invoice received. 5.2 In the case of cancellations later than three (3) days from the invoice date you forfeit the deposit. 5.3 In the case of cancellation within six (6) weeks of the hire date the hire fee is payable in full. 5.4 If you are not present at the agreed collection point for the commencement of the hire period you will be deemed to have cancelled the booking and clause 5.3 shall apply. 6.1 You are eighteen (18) years of age or older. 6.2 You have ensured that each of your guests are familiar with and agree to abide by the terms of this agreement. 6.3 You are responsible for your conduct and the conduct of your guests during and immediately before and after the hire period. 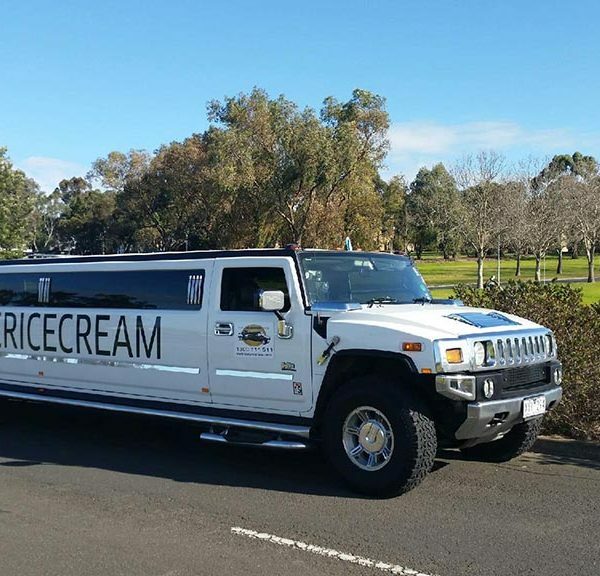 6.4 You agree to pay us for the costs of repairing any deliberate or malicious damage to our vehicle during the hire period, our reasonable administrative charges incurred in attending to the repairs and any lost revenue when our vehicle is unable to be used to provide limousine services to other customers. For the avoidance of doubt this term shall apply to damage caused by you, your guests or any third party whose conduct is incited by you or your guests. 6.5 You agree to pay us $300 if you or any of your guests soil, stain or pollute our vehicle by vomiting, spillage of food or beverages or in any other way. 6.7 You and your guests MUST wear seat belts at all times. You agree to indemnify us for any fines, costs or damages incurred should you or your guests fail to wear a properly fasten seat belt when travelling in the vehicle. (b) consume food in the vehicle without our prior written approval. (c) consume red wine in the vehicle. (d) consume any beverages supplied by us excessively, irresponsibly or outside the vehicle. (e) permit any person under the age of 18 years to drink any alcohol whilst in the vehicle. (f) smoke or consume any illegal or illicit substances in the vehicle. 7.1 We reserve the right to select the route travelled during the hire period notwithstanding that the route may not be the shortest or quickest route and may result in delays and an increased hire fee being payable by you. 7.2 Due to their length our vehicles are limited access vehicles and we reserve the right to refuse to drive you to any location or by any route that may, in our opinion, put the vehicle, you or our guests at risk of damage or injury. 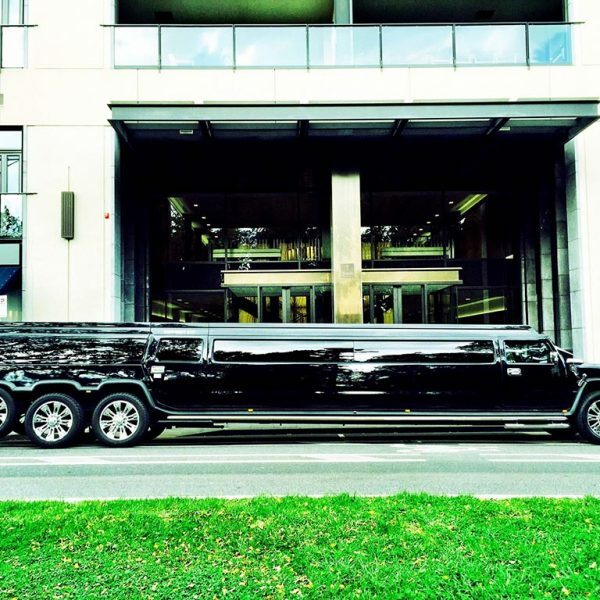 7.3 We reserve the right to refuse to commence or end the chauffer driven limousine service if you or any of your guests breach this agreement or are behaving in such a way that we deem, in our sole discretion, unsatisfactory or places the safety of our passengers or our vehicle at risk of harm or damage. If we end the chauffer driven limousine service we may refund the hire fee although we are not obliged to do so. 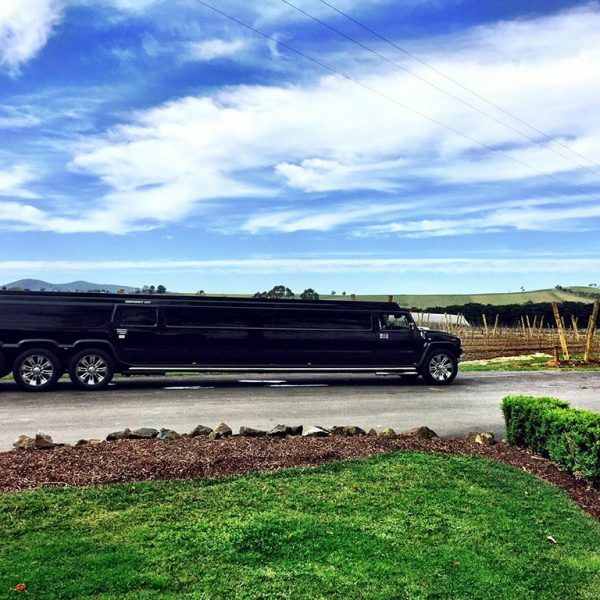 We will not refund the hire fee if we have commenced the chauffer driven limousine service. 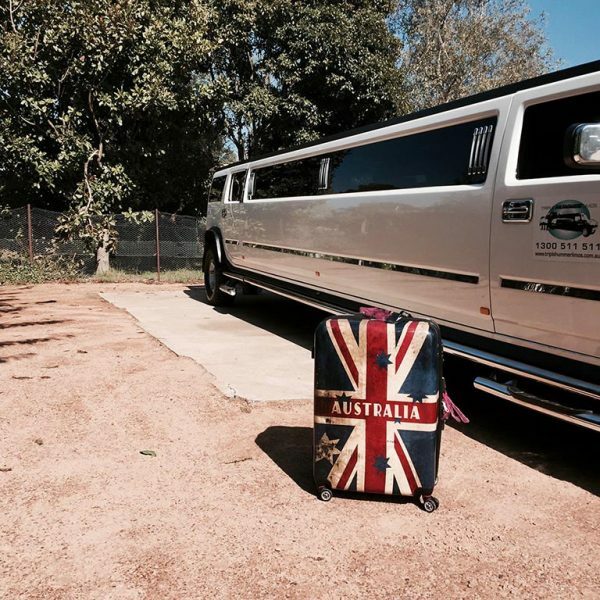 7.4 You may request that we transport your luggage in our vehicle however as luggage space is limited we may refuse to carry your luggage at our discretion. We may arrange, at your cost, an additional or alternative vehicle to transport your luggage if we decide it necessary in the circumstances. 8.1 Our maximum liability arising out of or under this agreement is the amount of the hire fee. 8.2 Our liability for any breach of this agreement, under any applicable statute, in tort (including negligence) and for any direct or consequential loss is excluded to the fullest extent permitted by law. 8.3 We will not be responsible for the loss of your personal property brought in to our vehicle either during the hire period or left in the vehicle after the hire period. 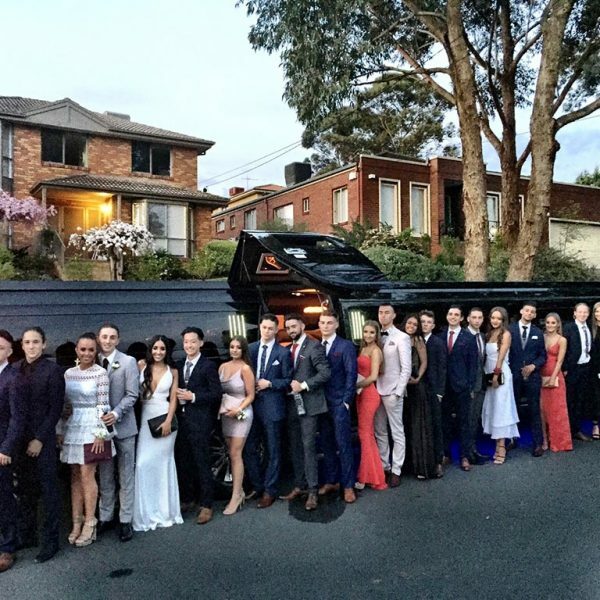 8.4 In the event of a traffic accident, mechanical breakdown, or circumstances beyond our control, including inclement weather or road closures, as a result of which we are unable to provide the chauffer driven limousine service, we will use our best endeavours to transport you and your guests to your destination. The mode of travel will be at our sole discretion. 9.1 We may terminate this agreement at our discretion at any time not later than fourteen (14) days prior to the Hire Date and if we terminate the agreement we must refund the hire fee to you and we shall have no further liability under this agreement. 9.2 We may vary these terms and conditions at any time prior to confirmation of a booking and after confirmation of a booking by giving you at least fourteen (14) days notice of the variation in writing.